Our process provides laser-like focus to craft winning strategies and achieve sustainable results. We offer a unique value to our clients by serving as an extension of their team – directly partnering to implement strategic plans through our proven process. At Stragility, we understand things aren’t always what they seem and we don’t provide our services in a vacuum. We use tried-and-true methodologies, but we know that it’s important to have the agility to turn on a dime when a different approach is warranted. While we maintain focus on what is most relevant, we keep an eye on things that have the potential to distract or derail your progress. We understand the roadblocks in developing and implementing an organization’s strategic plan. We work to simplify this process by bridging the gap between planning and execution in order to gain traction and achieve results. Equipped with benchmarking information, insight meetings and industry data, we conduct a strategic planning session with key leadership to develop an actionable plan that includes a simplified and focused process to achieve annual goals. We engage leadership via action-oriented sessions and communications to link strategy to execution. We integrate tools and methods that streamline management of the plan and garner swift success through accountability. We identify the tools and methods that are needed to increase a company’s team productivity and assist leaders in managing their teams more effectively. We provide a deeper understanding of an industry, competition and target markets to inform strategic planning decisions. We know where to look, what to look for, and how to transform findings into actions. We deliver an instructive narrative fueled by access to specialized databases, the skills to extract the most pertinent data, and the expertise to convert that data into information that can be acted upon. Through thorough analysis we identify potential market gaps, along with threats and opportunities, guiding clients to optimal competitive positioning. We conduct tailored interviews with customers to obtain their unbiased feedback. Our findings ensure that a company is on the right path to deliver the highest-level of customer satisfaction. Understanding a business’s strategy helps us transform objectives into talent needs. We conduct working sessions, interviews, focus groups, and surveys to develop a targeted plan that finds and prepares the next generation of leaders. 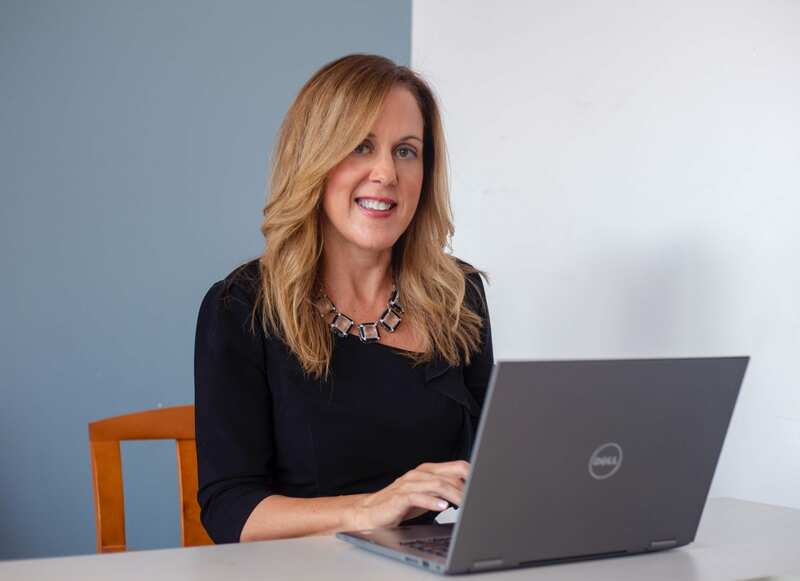 We use talent demand and supply analytics to create succession plans that ensure you have the talent you need today and in the future to win in the marketplace. We use insights gleaned from competency-based assessments to leverage individuals’ strengths and address their opportunity areas in support of achieving business objectives. We partner with leaders in a thought-provoking and creative manner to inspire them to create focused development plans to maximize their business and leadership potential. 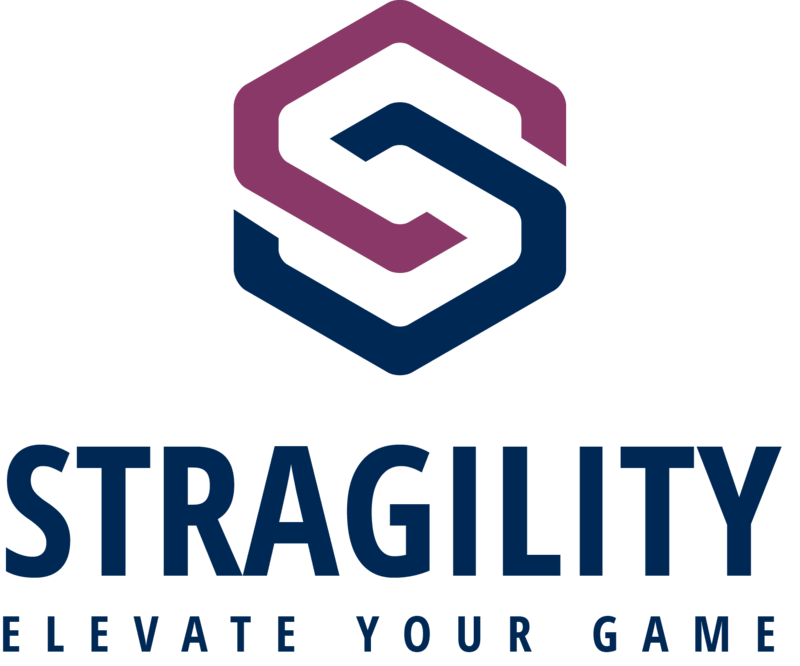 In addition to the core Stragility team, we partner with talented companies to expand the services we provide to our clients, such as marketing, branding, sales training, human resources, and software development. We want to make it easy and seamless to engage with us and provide you with an exceptional client experience.